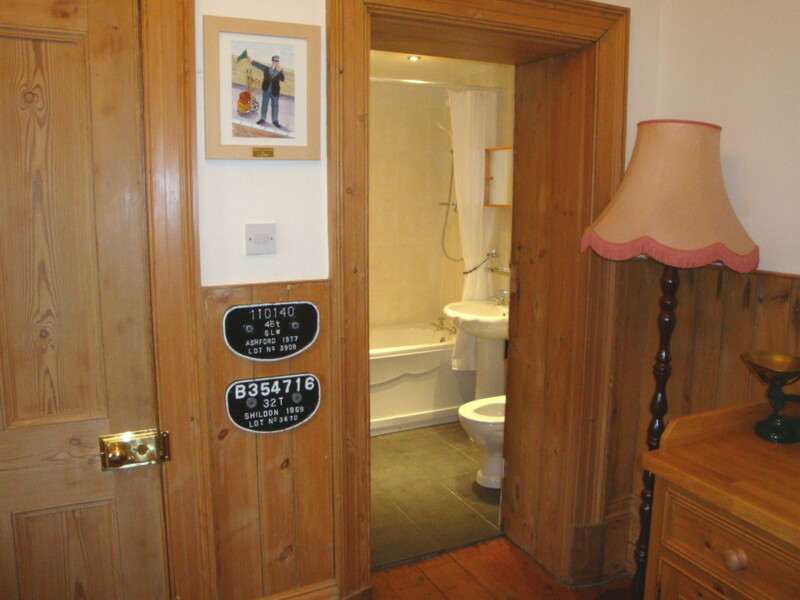 The Old Waiting Rooms are part of Hunmanby Station (built in 1846) and have been tastefully modernised to retain the original Victorian features and character while providing very comfortable self-catering accommodation. 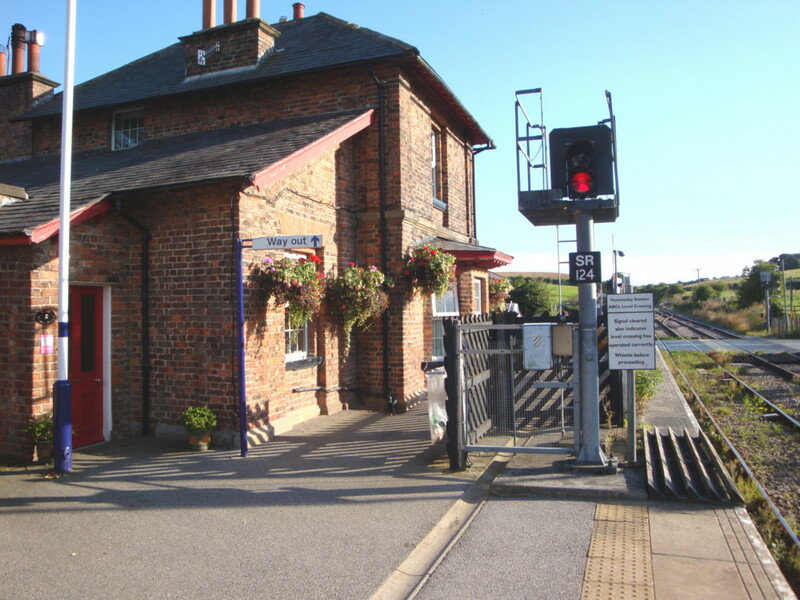 There are regular trains to Filey, Scarborough, Bridlington, Beverley, Hull and further afield. 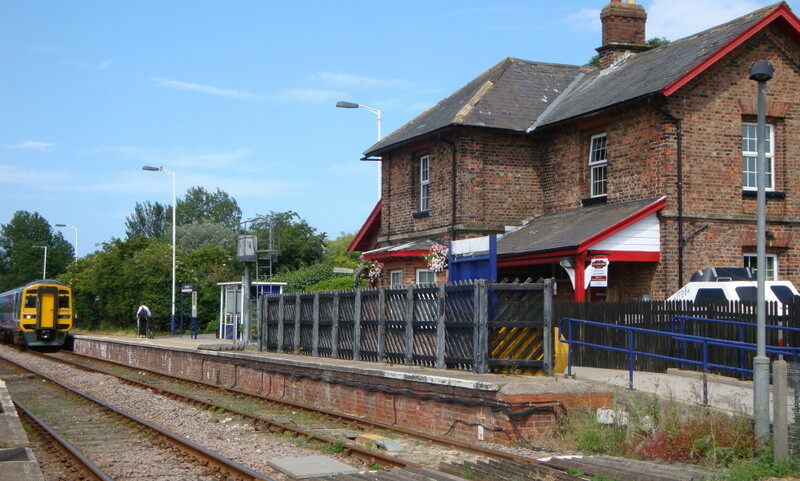 Trains run from after 07.00h , last train before 20.30h and all stop at Hunmanby. 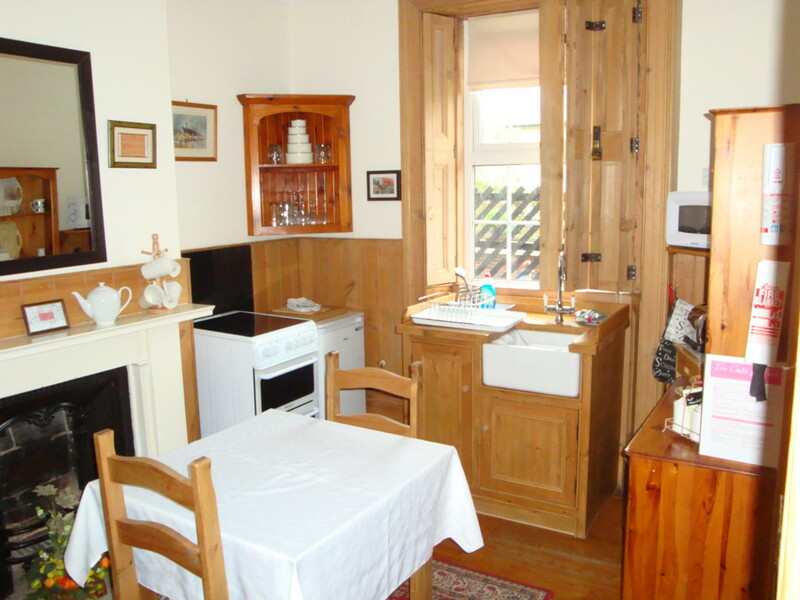 Situated on the edge of the Yorkshire Wolds, less than 2 miles from the Heritage Coast and half a mile from the centre of the village. Hunmanby is a charming village with pubs, cafes, restaurant, takeaways, independent shops and a co-op supermarket. 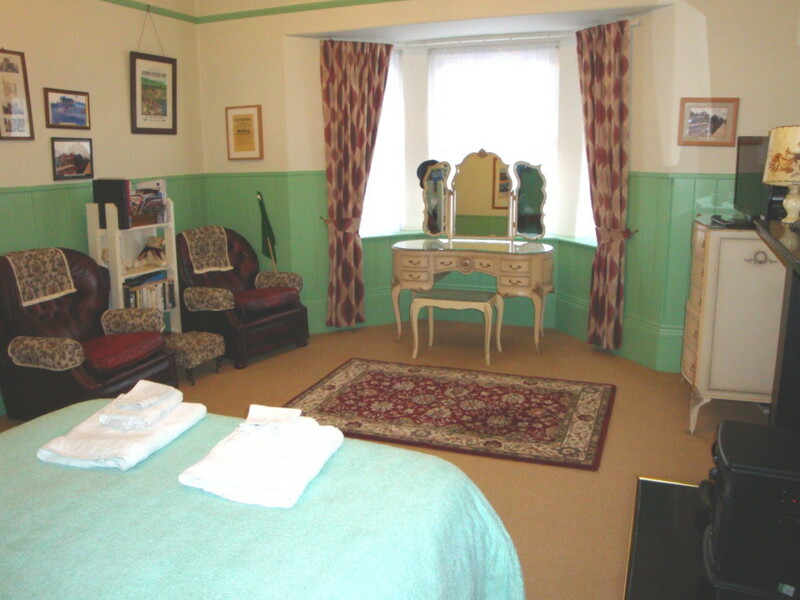 The accommodation is on the ground floor with level access and is suitable for those with reduced mobility. 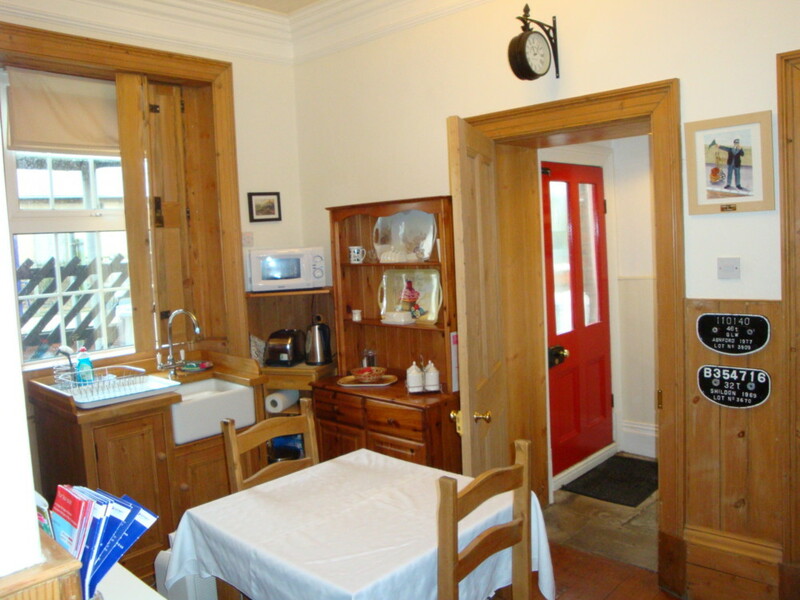 Available for full weeks or short breaks.